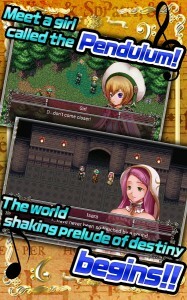 Kemco Games has put out some great Japanese style RPGs that are full of depth and can entertain for hours. Each is slightly different but all are fun. The latest to hit their repertoire is RPG Band of Monsters, which as the name sort of suggests is a RPG that has a bit of a musical theme going on. The story of RPG Band of Monsters follows Zara, a monster tamer, as he meets a little girl during training and finds himself involved in a huge series of events. 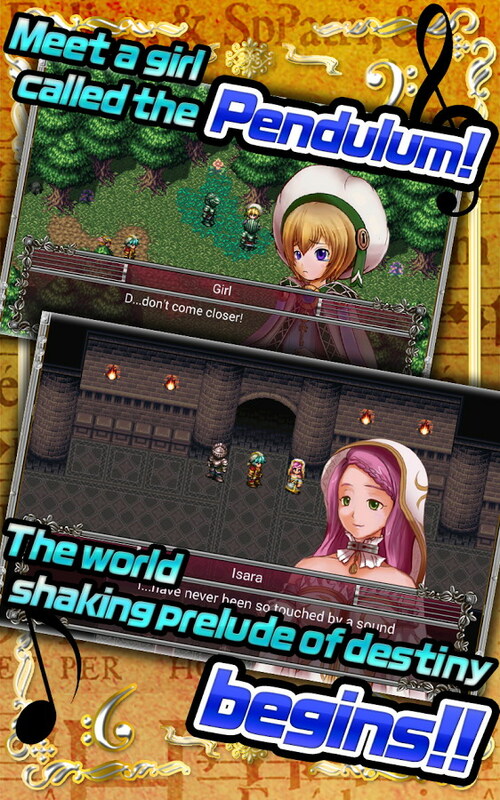 From there on, RPG Band of Monsters is sort of like any other monster based RPG that Kemco Games has put out. There are over 170 monsters to tame and you can mix them and evolve them to create new ones. 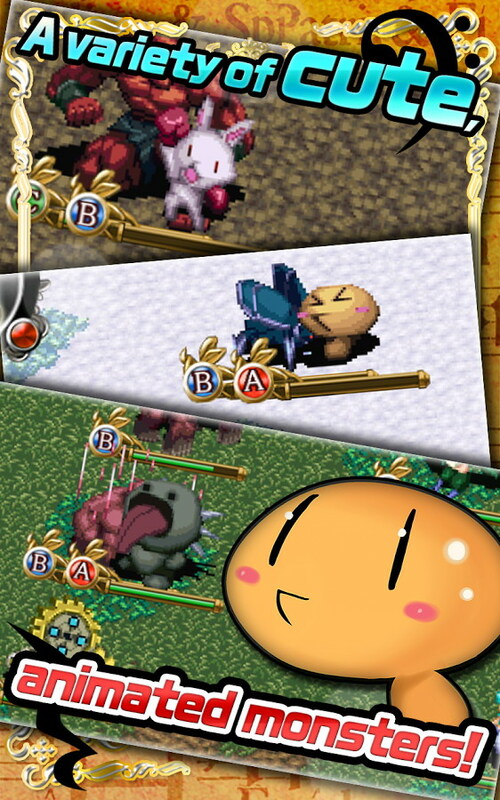 All the monsters have cute battle animations and expressions. 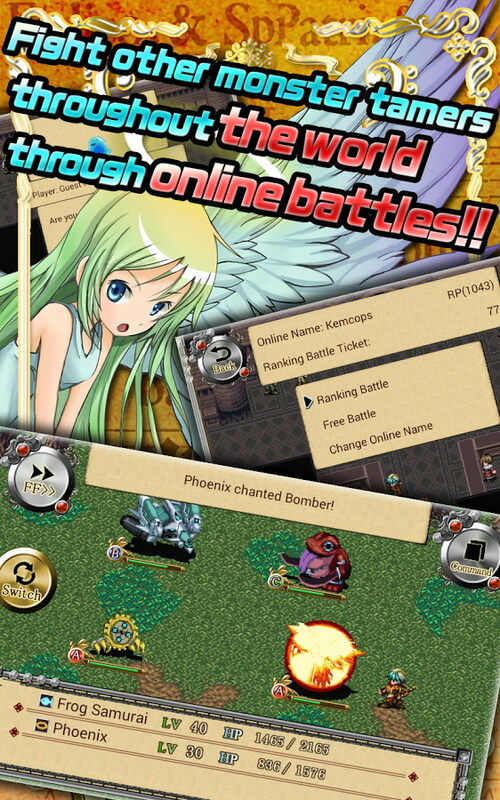 A big aspect of RPG Band of Monsters is the online multiplayer where you can play against people and put your monster party to the test. Do you have what it takes to become the best monster trainer of all time? 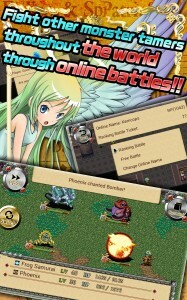 Download RPG Band of Monsters now!